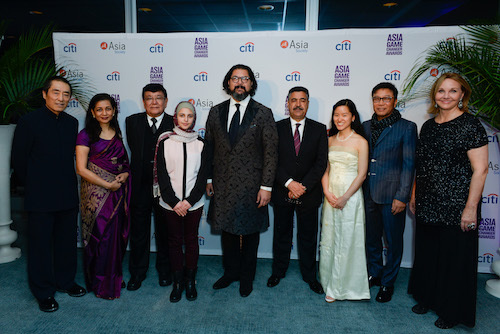 As a result of me appearing via Teleport on stage at AICC’s event (access to AICC’s event post here), I was nominated for the Asia Society Asian Change Agent Award. 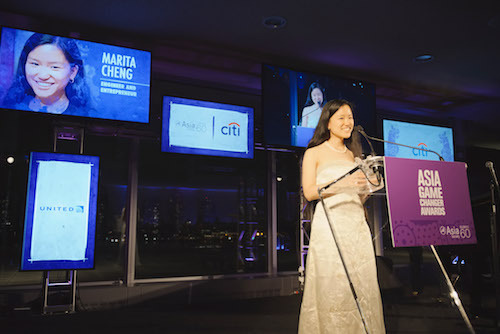 So I flew to NYC on 27 October 2016 to attend the Awards Ceremony at the United Nations. 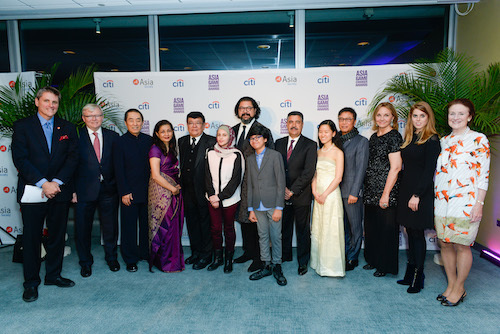 Other awardees included Zhang Yimou, Soo-Man Lee, and Sanduk Ruit. Zhang Yimou is a renowned and respected Chinese film director who directed Hero, House of Flying Daggers, Raise the Red Lantern, and the 2008 Beijing Olympics Opening and Closing Ceremonies. Soo-Man Lee is the founder of S.M. Entertainment, one of Korea’s most reputable entertainment companies. Sanduk Ruit brought the gift of sight to those whom need it most. This was the 3rd year for the awards. In previous years, Malala, Jack Ma, and Manny Pacquiao have been acknowledged. The awards were presented by Charles Rockefeller, Princess Beatrice, Kevin Rudd, and other notable people.